Welcome inquiry! 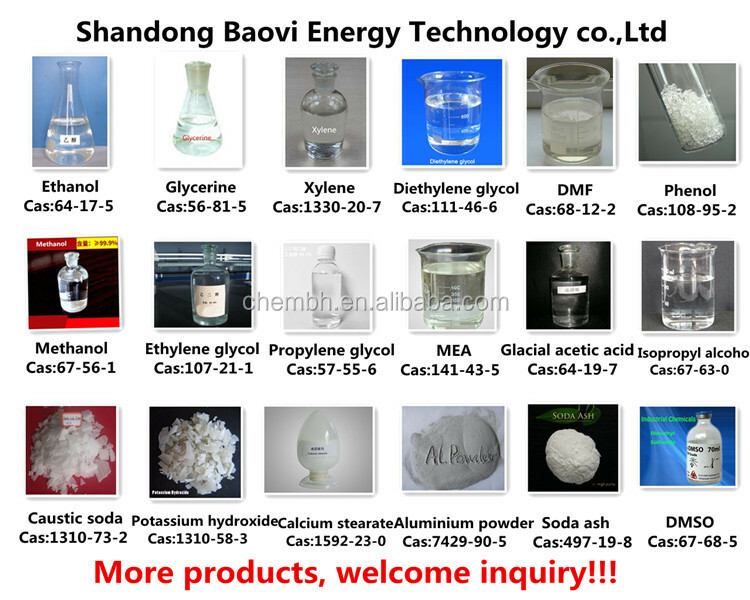 Maximum discount AES/sodium lauryl ether sulphate price Cas:68585-34-2. 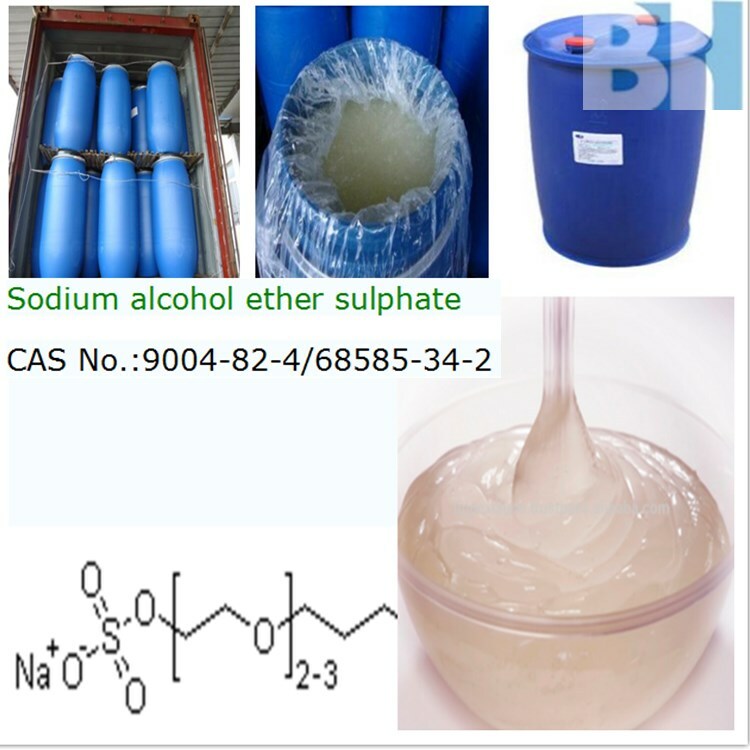 Fatty alcohol polyoxyethylene ether sodium sulfate, also known as ethoxylated alkyl sodium sulfate, fatty alcohol ether sodium sulfate, AES, colorless, white or light yellow viscous liquid, odor for typical soap, alkaline anion surfactant. 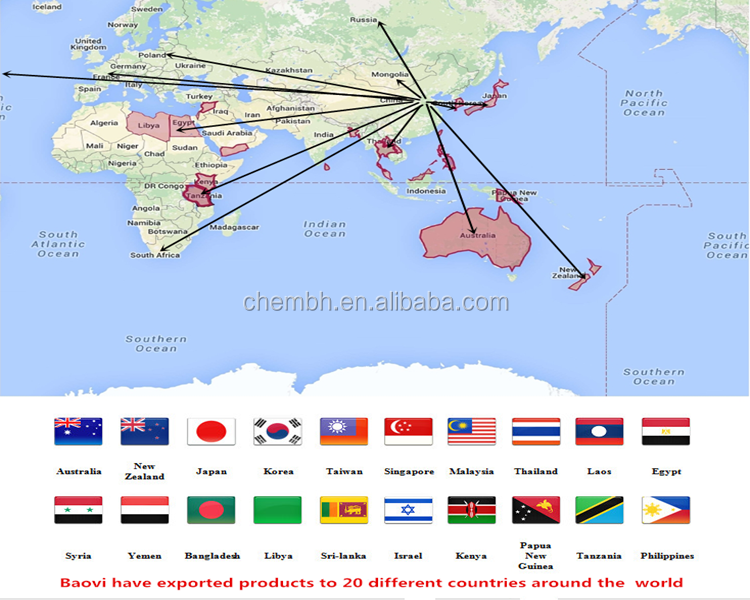 The molecular formula is RO(CH2CH2O) n-so3na (n=2 or 3, R is 12~15 alkyl). 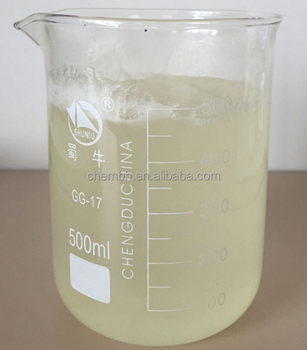 Excellent decontamination, emulsification, dispersion, wetting, solubilizing performance and foaming property.Good solvency, thickening effect, wide compatibility, antihard water and high biodegradable ability.Low irritation to skin and eyes. 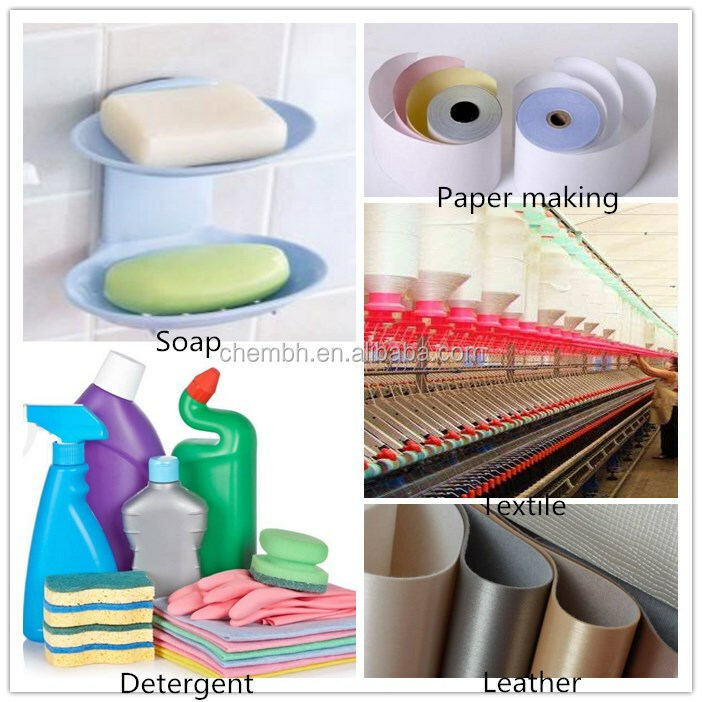 Store in plastic, plastic lined or stainless steel, tight closed containers at between 5 and 40 degrees Centigrade.Do not store close to strong oxidizing agents which could aggravate any fire situation. F, Do you accept third party inspecition? 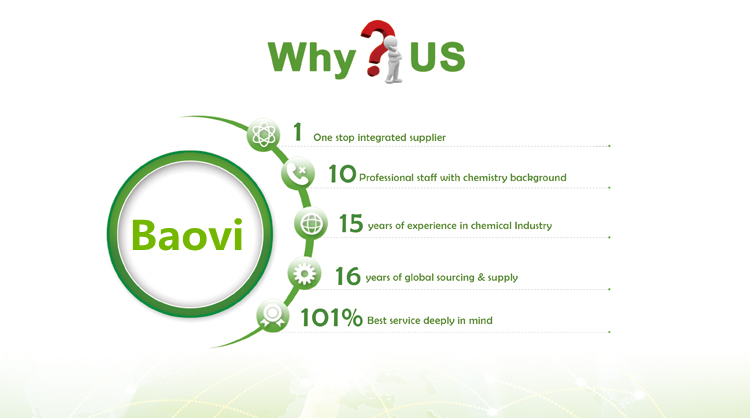 Shandong Baovi Energy Technology co.,ltd is located in Jinan city, Shandong province, was founded in 2003, and it is a raw material supplier for the global organic chemical industry. 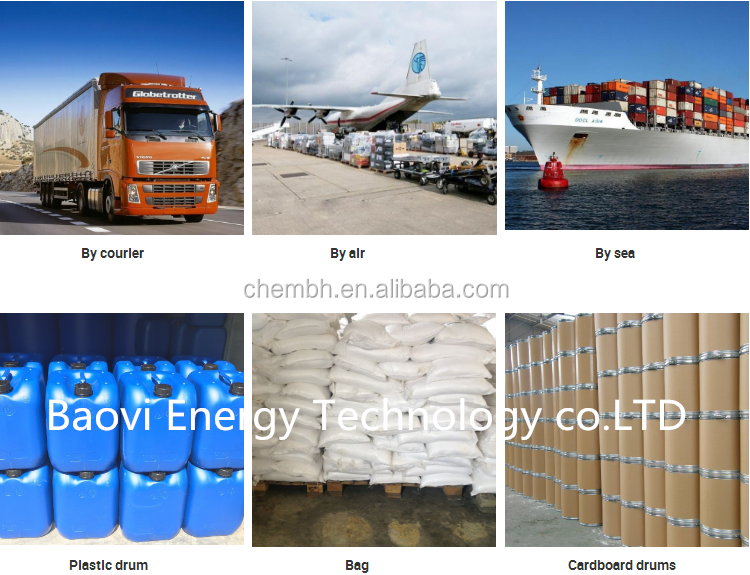 Products include solvents, antifreeze, anticorrosion, pigment, chemicals intermediates, etc., widely used in agriculture, medicine, food sanitation and other fields. Contact us! Ask for the free sample and detail quotations!